The 2017 FIRST Chesapeake District Hampton Roads Qualifiers Chairman’s Award is the most prestigious award in FIRST. It honors the team that best represents a model for other teams to emulate and best embodies the purpose and goals of FIRST. The Chairman’s Award is presented to the team judged to have the most significant measurable impact on its partnerships among participants and community over a sustained period, not just a single build season. The winner is able to demonstrate progress towards FIRST’s mission of transforming our culture. 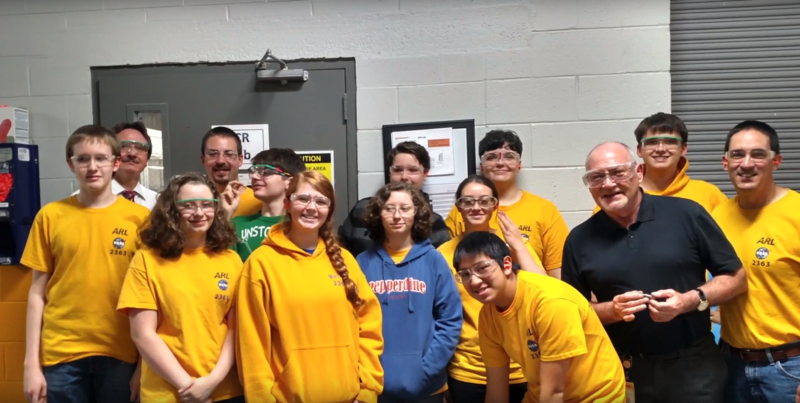 The recipient team will be invited to the District Championship where it will compete for the Chairman’s Award against winners from other qualifying events and compete with their robot. This team’s success is defined by four powerful characteristics: growth, development, replication, and functioning. First, the team exhibits exceptional growth. Not just the number of members involved, but also in its influence on individual team members and its community. An internal peer mentoring program helps members develop their leadership, communication, and innovative skills. 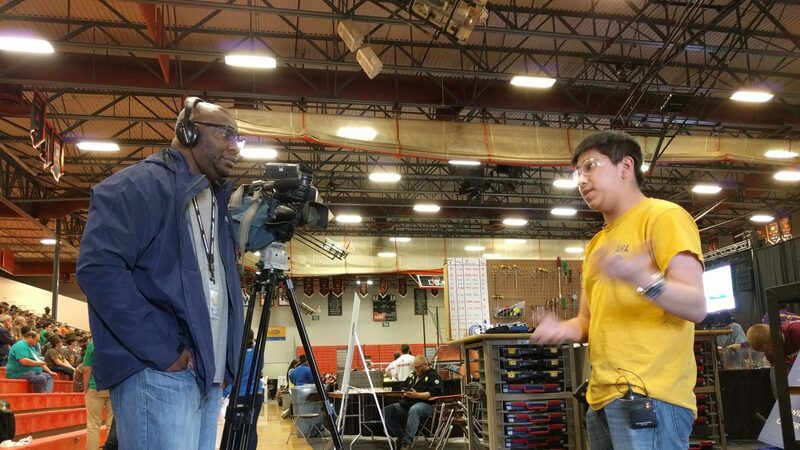 The team growth in advocacy is seen in its lobbying to gain stipends for public school teachers that mentor robotics teams, and its profile in social media and other digital platforms. Second, the team is an example of what development is all about. Their program is involved by incorporating explicit focus on the arts and business. Student groups use graphic design, public speaking, and grantmanship as they sustain and strengthen partnership with mentors and sponsors. And in public, they have presentations that promote STEM and FIRST. Third, the team is worthy of replication. This team models replication in helping to create FRC, FTC, and FLL teams, contributing time, expertise, equipment, and registration fees. They also are a lead collaborator for an offseason FRC event and a Chesapeake regional FRC kickoff. Finally, this team is multi-functional. The team functions as an ambassador for FIRST, hosting robot demonstrations at large events such as air shows, science exposition days, and STEM fairs. This team functions as a catalyst to impact students by presenting summer STEM camps that simulate an FLL build season, and they conduct demonstrations for elementary school clubs that target girls and minorities. Now, according to Webster’s, DNA may be defined as a molecule carrying genetic instructions for the growth, development, replication, and functioning of a living organism. That’s why our judges believe this team’s success is truly by design. Team 2363!